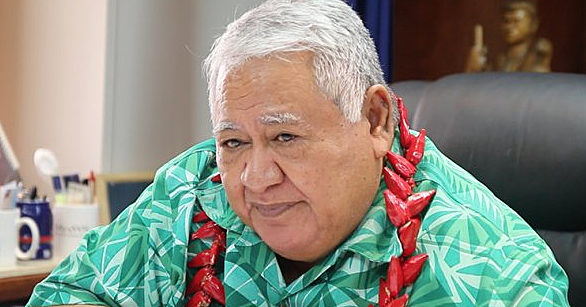 Prime Minister Tuilaepa Sa’ilele Malielegaoi and the government have been told to be alert about the rise of illegal immigrants. The caution came from Members of Parliament on Monday during the discussion of the Citizenship Amendment Bill 2016. 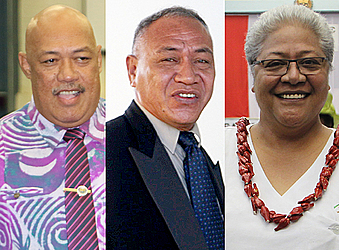 Tabled by the Deputy Prime Minister, Fiame Naomi Mata’afa, on behalf of Prime Minister, Tuilaepa Sa’ilele Malielegaoi, the bill seeks to amend the Citizenship Amendment Act 2004, namely section 7 of the Act to cover second generation Samoans born outside Samoa whose parent was or grandparent is or was a Samoan citizen at the date of birth. It also provides for transitional matters to cover applications that are pending with the Ministry awaiting enactment of the Bill. But the government was warned that the amendment could open the backdoor to illegal immigrants and foreign investors whose motives are not pure. The M.P. for Salega East, Olo Fiti Vaai was strongly against the proposed changes. Olo said he was extremely concerned about the legislation as it touches an issue at the heart of all Samoans – citizenship. “I know there are criterias in the investment Citizenship bill but the keyword here is citizenship,” he told Parliament. But Fiame dismissed Olo’s concerns. She said the Salega M.P. was talking about another legislation, the Citizenship Investment Act. “My concern is if the Citizenship Investment bill is for foreign investors, this bill will also mean they too will be eligible (for citizenship),” he said. 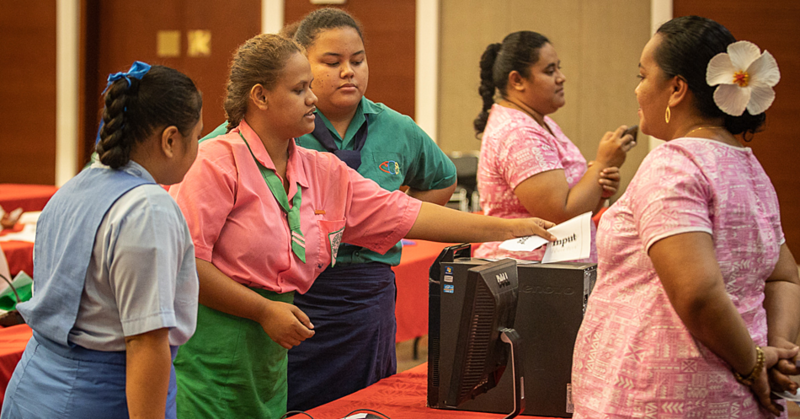 During an interview with the Samoa Observer outside Parliament, Olo pointed out that there is a lot more to the bill than what is being debated. He explained that the Citizenship Amendment Act is a “backdoor” used by foreigners who are entering the country and securing citizenship through the Citizenship Investment Act. “That is why they will not allow the bill to only cover those with full blooded Samoans or 50 percent half cast,” said Olo. “That is the danger to this word Samoa citizenship. Under the Citizenship Investment Act, only the applicant and his or her spouse and immediate family can get citizenship. “Once they get that under the Investment Act they can move to this backdoor and use the Citizenship bill to bring in their descendants going back to first and second generations. Olo also joked that perhaps the scrap between the Prime Minister and his former Minister of Finance, Faumuina Tiatia Liuga made some sense. “I think this is what Faumuina was trying to tell Tuilaepa,” said Olo. Back in Parliament, the Associate Minister of Communications and M.P. for Faleata West, Lealailepule Rimoni Aiafi, also expressed reservations about the Bill. 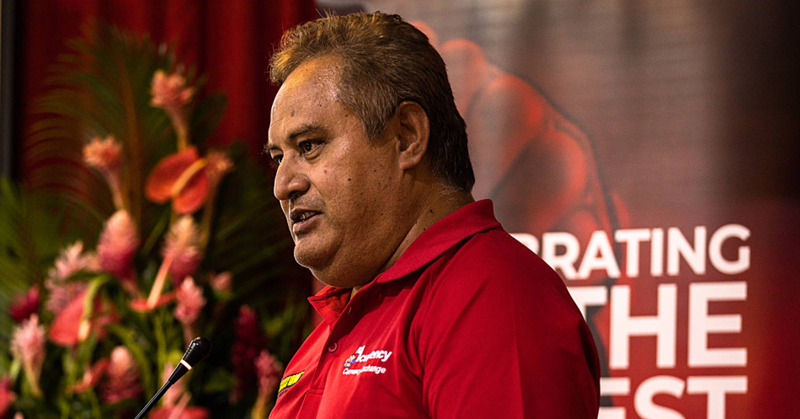 He said citizenship is something all Samoans are entitled to – regardless of where they stay. “Any person born from a Samoan whether it’s from 1800 or 1900 they have the right to be citizen of Samoa,” said Leala. “The problem here is we are giving citizenship to people who are not true Samoans and this point needs to be reconsidered. Leala shared Olo’s concerns about illegal immigrants. “I’m reading an article in the Island Business about China in the Pacific,” he said. The Associate Minister said the bill needs to be worded carefully to protect Samoan people. Leala also made reference to expats who have resided in Samoa for years and have contributed to our economy, yet they cannot hold citizenship because it is such an expensive exercise. He said this should also be reconsidered.